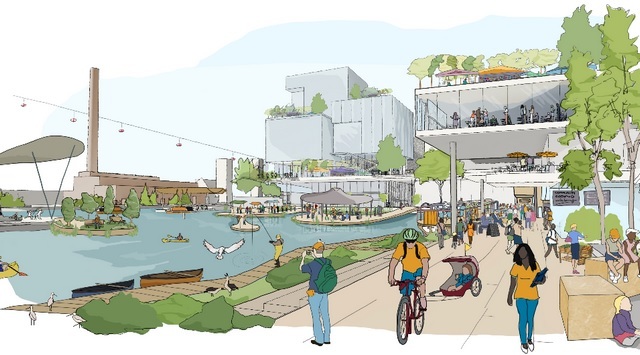 Sidewalk Labs, the urban innovation division of Google’s parent company Alphabet, has received approval to build a futuristic neighborhood in Toronto that will be all about ‘environmental sustainability, affordability, mobility, and economic opportunity‘. 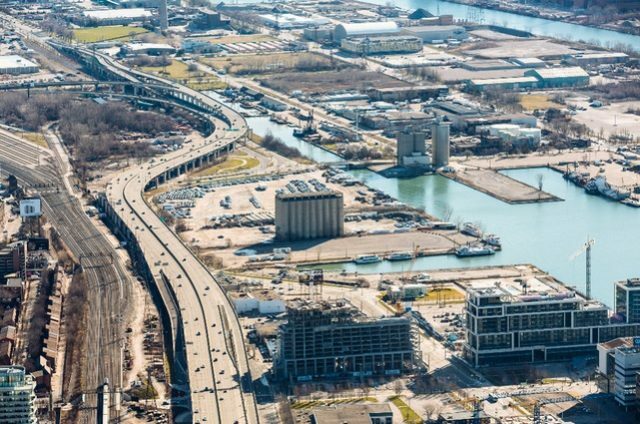 Dubbed Quayside, the hi-tech neighborhood has finally been greenlit by the organization which administers the revitalization projects along Toronto’s waterfront. Members of the Waterfront Toronto board unanimously voted to move forward with Sidewalk Labs’ plans for building a neighborhood that is also being called Sidewalk Toronto and will span across an area of 12-acres. “This agreement … lays out a path towards a transparent, collaborative partnership with Waterfront Toronto and the people of Toronto. We look forward to working together to develop a groundbreaking plan to improve the lives of people living in Toronto and cities like it around the world”, Josh Sirefman, Sidewalk Labs’ Head of Development was quoted as saying by Business Insider. 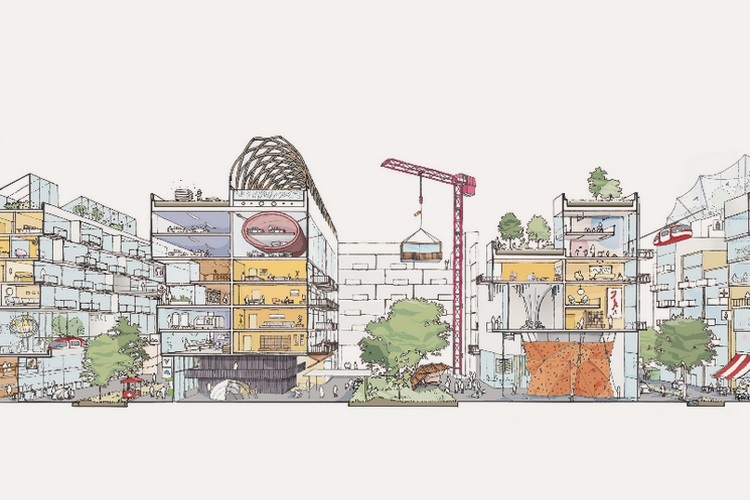 Sidewalk Labs had earlier committed $10 million in the planning process, and now that the project has received the final approval, the company has sanctioned funds of $40 million for the project which is expected to cost around $1 billion. As per early illustrations of Sidewalk Toronto, it will be a pedestrian-friendly neighborhood that will include amenities such as apartment housing, bus lines, and parks, and will opt for programmes such as bike-sharing to reduce carbon output and maximize the net energy efficiency and resource sustainability. The Alphabet subsidiary wants to make the neighborhood a thriving hub for innovation and is presenting it as a model for cities all across the world. However, locals have expressed concerns that Quayside will eventually transform the part of the city into another Silicon Valley and give rise to discrimination, rising real estate prices and class bias, something which California and San Francisco are particularly familiar with.